Description: Bedrooms: Wooded 1/2 acre buildable lot with private views of the greens and fairway on white lake country club located on the 16th hole.. This beautiful 18 hole golf course is one of the finest in marquette co. Prime building spot that is completely wooded , very private and in a very peaceful location off a private road. 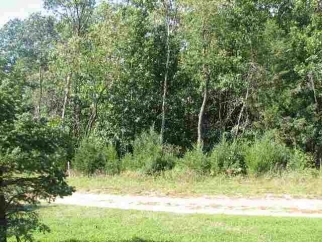 This secluded property is ready for your building plans. Close to picturesque white lake. Give us a call today to view this property.